We are a tactical eMarketing Solutions Company based in Sri Lanka, which helps global brands to establish a deeper online presence in order to attract, engage and retain customers by making their websites reachable to their target audience. We aim to raise the sales conversion rates of our clients through our strong, effective and result oriented eMarketing strategies. What Makes Extreme SEO Different From Others ? 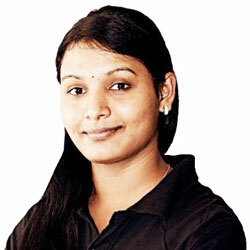 Our versatile team has spent quality time developing some of the most exclusive SEO strategies. We aim to create an endless relationship between our client’s website and their target audience through the implementation of our unique and successful strategies. These strategies are only executed after an extensive research and in-depth analysis of our client’s website. If Google can de-index itself for violation of its own rules, it is going to eliminate your website if caught in a wrong act. Don’t let your agency fall under the grasp of wrongful SEO measures! We are a certified SEO company and know how to play by the rule book. There are no shortcuts to success and there are no shortcuts to higher visibility on search engines. At Extreme SEO, everything starts at Extreme. We love to test our mettle by pushing ourselves beyond limits. We are a team of extremely adept Search Engine Marketing professionals based in Sri Lanka, offering highly reasonable and broad eMarketing Solutions to global brands since 2008. We believe in maintaining steady communication with the clients at all times. This not only increases productivity, but also helps us deliver tailor-made strategies, according to the specific needs of the websites. We are certified eMarketing and eCommerce authorities in our niche and we believe in devising custom-made strategies according of the requirements of our clientele. We avoid the shortcuts of the Internet and opt only for those solutions which have a positive and long-lasting effect on your valuable websites.. The love and respect that our team harbors for our clients can only be depicted through the services that we provide. We are the official partner for the Infotel 2015 Exposition, which is organized by FITIS (Federation of Information Technology Industry Sri Lanka), and the Premier Technology event in Sri Lanka. We have completed almost 34,600+ Digital marketing campaigns around the world within less than 6 years. 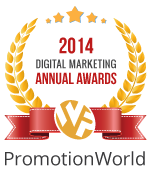 We Won the 2014 Digital Marketing Award from Promotionworld.com, as Ranked #1 Digital Marketing provider 2014. Almost 29,000+ Digital marketing campaigns successfully delivered by our Inhouse Digital marketing strategists. Since inception, we have completed 23,000 Campaigns using 40+ in-house staff members. We have also won several Local and International Awards. We have completed almost 18,000 projects including SEO, Social Media, Conversion rate optimization, using 40+ staff members. We opened our Third branch office and Added 40+ in-house employees, dedicated project managers for each and every re-seller. We have opened a new Branch office, along with 22 in-house staff members to deliver our clients projects on time. Extreme-Seo.net Officially Launched in Northern Province, Vavuniya, Sri Lanka, by Sharanyan Sharma. Our aim is to provide topnotch eMarketing Solutions that are result-oriented and target specific to our clients. We are firm disciples of the saying “action speaks louder than words” and strictly believe that maintaining a website without a SEO strategy is like trying to organize an orchestra without play notes: you may end up developing a random tune, but never a symphony. We take great pride in the superior quality service that we provide to our clients. Our team consists of a number of diligent and fanatical eMarketing strategists who pledge to work with honesty and integrity. We respect search engines guidelines and their perpetual endeavor to supply quality content first to the users. With our unique strategies and optimization techniques, we are sure to fill the gap between your website and the consumers. Our vision is to bring the world closer, one step at a time. 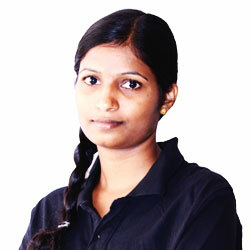 The Mission of Extreme SEO is to provide professional eMarketing solutions for all global brands. Through our tactical strategies and individual experience in eMarketing for over 10 years, we will continue to outclass competition and put our clients on top of the chart by using legal and modern techniques. We have regular lifestyle routine for all our employees, which not only helps them become aesthetic human beings but also helps shape their personality for the better. We believe that doing so not only keeps them happy, but also increases the overall efficiency of our business and moves us closer to our mission. Ethical : We practice professional Ethics which are recommended by brand authorities. Efficient : We utilize maximum resources in an organized culture so as to produce better results. Economy :We create solutions which suit your requirements. Energize : We are business athletes and compete to face encounters. We Do Digital Differently, Let's Startup Your Startup! Extreme SEO was just beginning to run well and immediately they began winning awards. 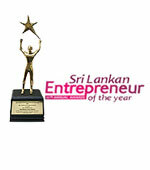 In 2012 one of the most prestigious award was the Srilankan Entrepreneur of the Year given by the Federation of Chambers of Commerce and Industry of Srilanka. This was the best year for this company especially when chosen by PromotionWorld’s award panel as one of the best companies in the Readers Choice category. 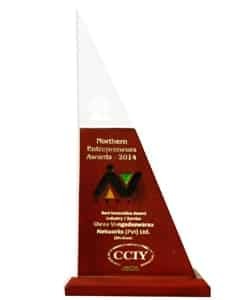 These awards now were not just from their peers but their clients as well. The Annual Online Marketing Awards are a global recognition of innovators and market leaders, set up to reward outstanding contributions within the internet marketing industry. 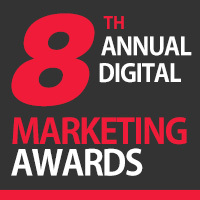 Since 2006 the awards have grown to be one of the most prestigious internet marketing awards of their kind. The Readers’ Choice Awards are a community-focused competition recognizing the best SEO providers of 2014.This year over 54,000 visitors took part in both nominations and voting rounds of the campaign and elected the winners. Promotion World’s Reader’s Choice Award is one of the most prominent awards in the Digital Marketing World. Every year on the loop, readers of Promotion World get to choose the best companies from around the globe. The award aims to recognize the leaders in the industry and honor those companies that have shown noticeable prominence and excellence in their field of practice. The Sri Lanka Best Innovative Award is one of the highest honors an entrepreneur can receive in the name of business success and innovation. The award aims to give tribute to industry evangelists who have shown their excellence in creating new products and service development, marketing and innovation. For the first time in Sri Lanka, an awards program dedicated to recognize digital excellence is about to take place. 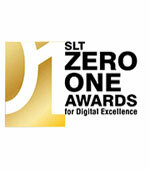 This awards program is a brainchild of Sri Lanka Telecom PLC. The awards recognizes small extra-large enterprises from across the country who play a vital role in the local economy through the Federation of Chambers of Commerce of Sri Lanka. Always Allocate time to learn and Practice . 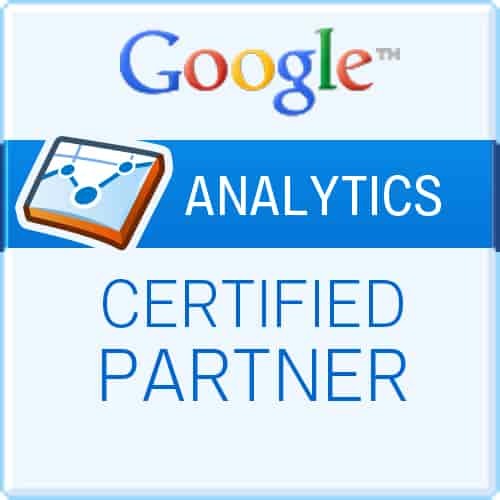 GAIQ (Google Analytics Individual Qualification) is an exam offered by Google to prove that an individual is proficient in the use and understanding of Google Analytics. 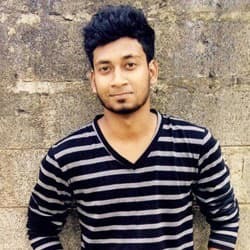 Extreme Seo Internet Solution Founder Sharanyan Sharma had been certified in Google Analytic Individual Exam from Google, Inc.
Google Adwords exam is one of the best Search Engine Marketing ( SEM ) exam provided by Google.com. Extreme Seo Internet Solution Founder Sharanyan Sharma successfully completed Google in Advanced search, Advanced display, Advertising Fundamentals Exams from Google and their Partner program. Search engine optimization is a trending skill in today’s online virtual job market. Google always recommend webmasters to follow Ethical SEO practice for optimize their website.But finding White hat SEO firm or Certified SEO consultant is crucial part. 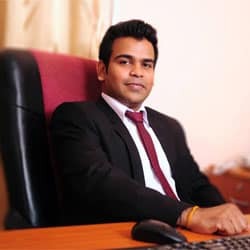 Extreme SEO Internet Solution Founder Sharanyan Sharma successfully completed Certification in Search Engine Optimization from SEOcertification.org. 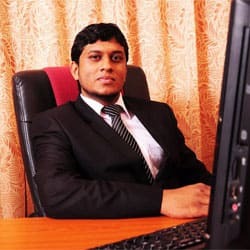 Sri Lanka Association of Software and Service Companies ( SLASCOM) is a catalyst, who deliver facilities like Education,Awareness,training and research information to the Sri Lankan Information Technology and BPO industry. Proud Member of International bureau and people development SriLanka. We Love Interns, Want a Revolution? Step in! Think you are an eCommerce expert? 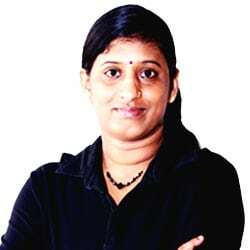 Want to make a career in eMarketing? Help us make eCommerce better! Join our team at Extreme SEO Internet Solutions and help us shape the future of online branding! Apply Today! Yes! It's our Responsibility! We give back to the Community. Corporate Social Responsibility is a management concept whereby companies integrate social and environmental concerns in their business operations and interactions with their stakeholders. CSR is also known as a way by which companies aim to achieve a balance regarding environmental, economic and social essentials. We refurbish our old technology and give it at low cost to local schools and educational institutions. Our Company Charity also looks after the need of local communities and charitable institutions. We always share a vehicle to work, whereever and whenever possible, which saves a lot of energy in the long run. Every month our staff takes time out to go and plant at least one tree each during the weekend. We perfectly know the grids between Online Marketing and Offline Marketing Strategies. As a Certified SEO Firm, we follow search engines standards and Institutionalize the best practices, grow organic traffic and create the foundation for lasting growth with our proven SEO approach. There is a fine line between Online and offline marketing strategies. As a Certified SEO Firm, we follow and respect search engines standards and Institutionalize the best practices, grow organic traffic and create the foundation for everlasting growth with our incredible SEO techniques.